Using suggestions and guest stars from the audience, Defiant Monkey creates on-the-spot comedy that's never been seen before, and will never be seen again. Each show is unique; the live audience members are the only ones who will ever see this particular show. It's like fireworks - you can tell someone how awesome they were, but the magic is in seeing it for yourself! 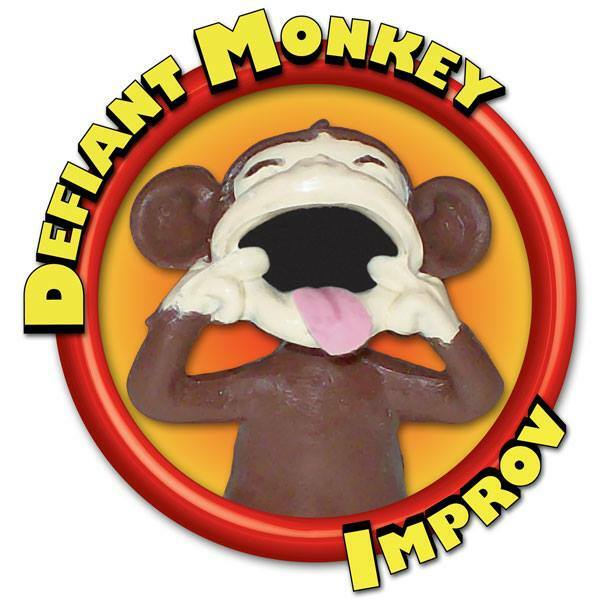 With over 35 years of comedy experience, Defiant Monkey Improv is Western NY's most entertaining Interactive Comedy Experience.